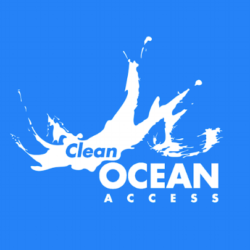 Clean Ocean Access is excited to participate in the Bay Informed Discussion Series hosted by URI’s Graduate School of Oceanography on February 21st from 7:00PM at the GSO Coastal Institute Auditorium, located 215 S Ferry Rd, Narragansett, Rhode Island. Come hear from URI graduate students about the research going on in our oceans, from Narragansett Bay to the Antarctic. These monthly events are designed for the community to get involved and learn more about research at the Graduate School of Oceanography. 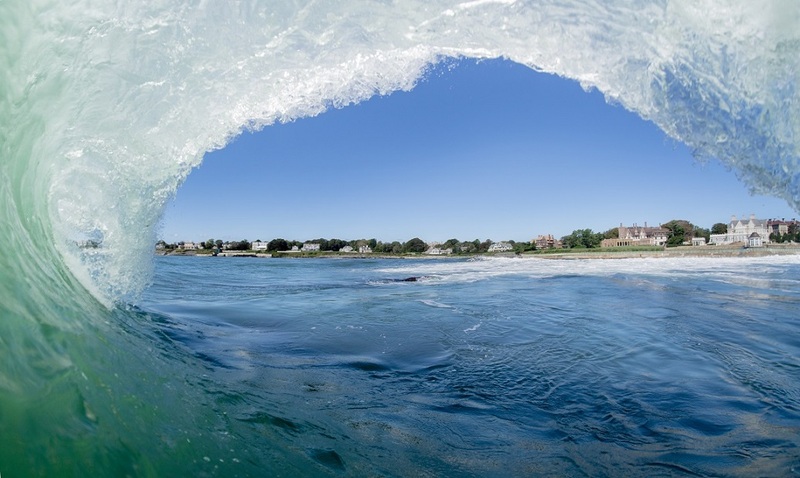 COA program manager, Eva Touhey, will provide an overview of COA’s programming and advocacy work to eliminate marine debris, improve water quality, and preserve and protect public shoreline access on Aquidneck Island.